Founded in 1992, The Innocence Project is the #1 organization working for criminal justice reform in the United States. To date, 344 people have been exonerated by DNA testing, including 20 who served time on death row. Deputy Director Meryl Schwartz leads the work of the legal team, policy advocates and research staff. It's a perfect match. Meryl has always focused on issues rooted in income inequality, criminal and juvenile justice, education reform and youth and workforce development. Tune in to this not-to-be-missed conversation. You're in for a riveting, eye-opening, disturbing conversation with Donna Ferrato. The internationally acclaimed and awarding-winning photojournalist is behind the groundbreaking documentation of the hidden world of domestic violence. Her book, Living With the Enemy, went into 4 printings and along with exhibitions and lectures, sparked a national discussion on sexual violence and women's rights. This is a conversation that should not be missed. Ann Jacobs has worked in the criminal justice field on both the local and national level for more than 40 years. Since 2011, she has been the Director of the Prison Re-entry Institute at New York's John Jay College of Criminal Justice. At PRI, Ann oversees numerous projects, including the Prison to College Pipeline. 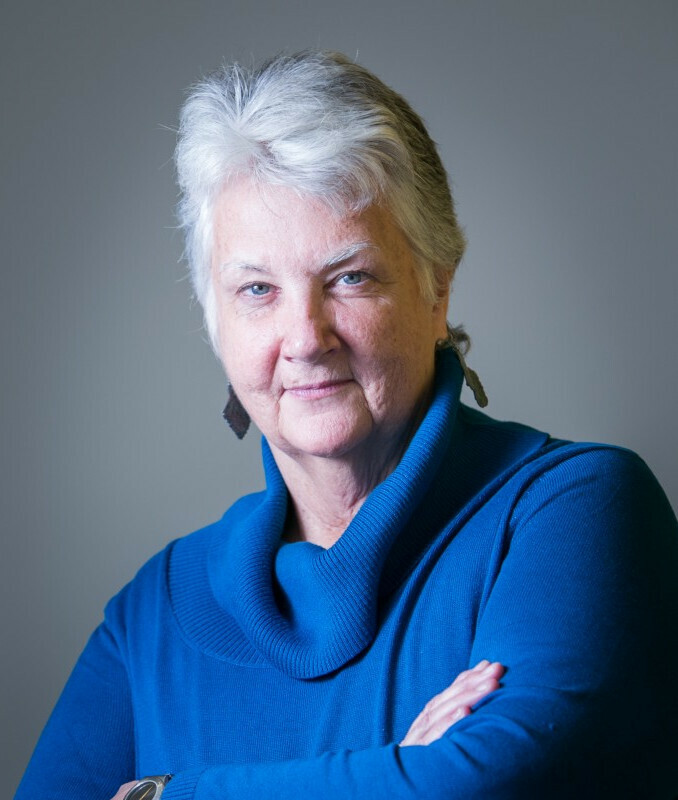 During her career, Ann has designed and implemented innovative programs for men, women and families involved in the criminal justice system. Meet this committed, passionate woman on a mission. 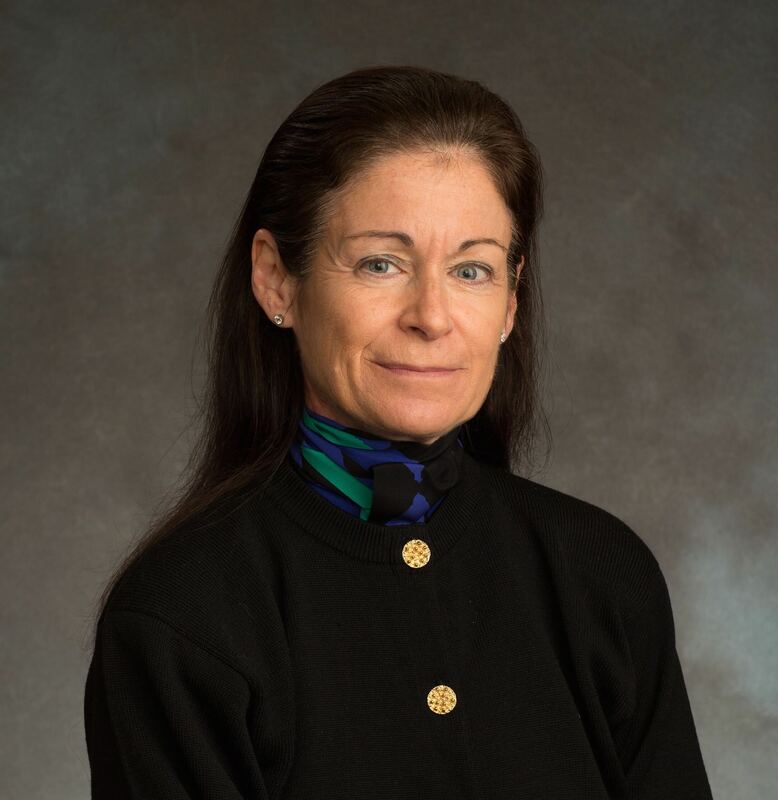 With high level jobs in government and business, Roseanna DeMaria has put a dent in organized crime, held top executive positions, and impacted the leadership skills and decision making of countless executives. Roseanna's 20+ years of business and management experience led her to form The DeMaria Group, through which she delivers high performance transformation to leaders and organizations. 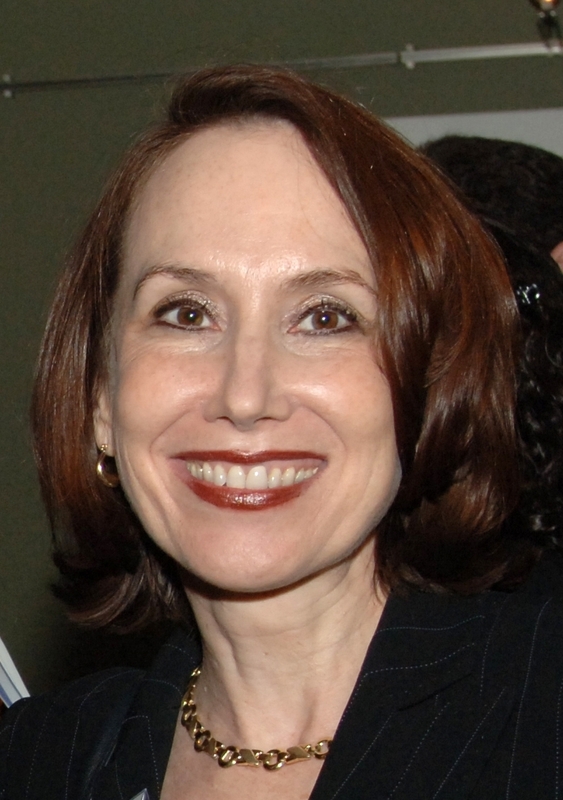 In addition to her consulting work, Roseanna's the Chief Learning Officer and Adjunct Associate Professor at New York University's Leadership and Human Capital Management Program. Needless to say...she's got plenty to say.